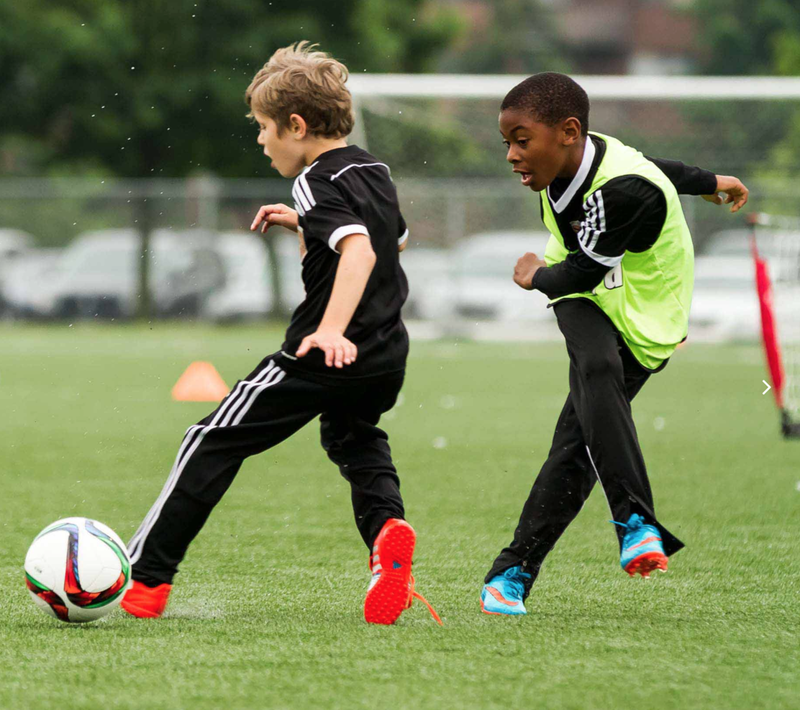 The DCFC Development Academy curriculum is based around further developing the basic fundamentals to create a more confident player who is learning and improving in a fun and competitive environment. 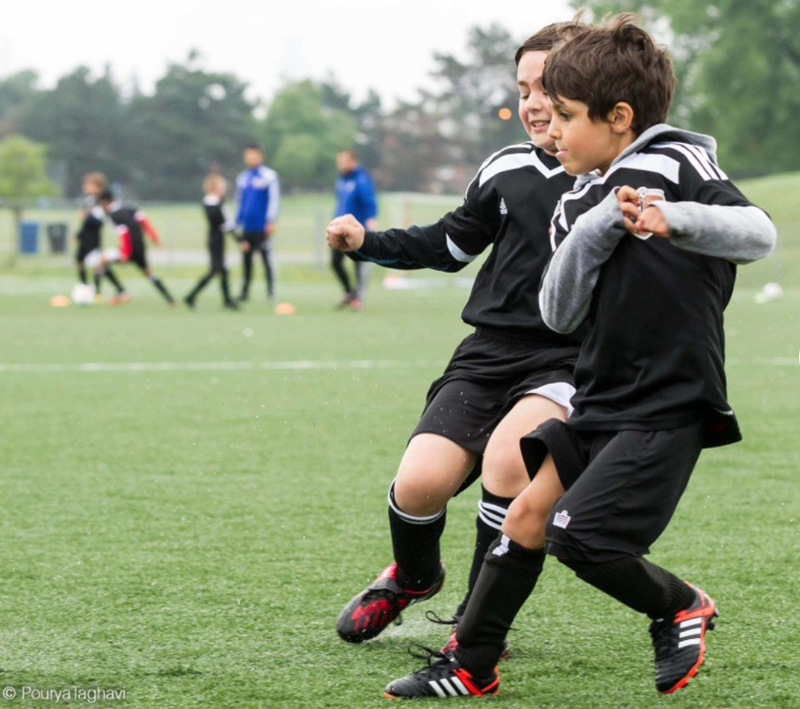 We encourage players to improvise and make decisions on their own during training. Training focused on coordination, individual technique, ‘football’ communication, and age appropriate tactical development. 20 Development Academy Training sessions on Tuesday's at Ultra Sports Centre. We want players to grow their technical skills. This means we like to push players outside their comfort zone. Players are encouraged to use both feet while dribbling, passing and trapping. Each player is encouraged to showcase their creativity and skills through repetitive exercises which become progressively more challenging. Development Academy players are required to attend the DCFC Soccer School for further technique training. Players will experience various game situations including a structured approach to learning the principles and phases of football. We structure training periods which will focus on Attack, Transition (Attack to Defence), Defence and Transition (Defence to Attack). Starting with the basics with 1v1, 2v1, 2v2, 3v2 and 4v3 exercises, positional and possession games as well as free small sided games, we aim to teach the importance of learning football through a structured and principal driven methodology. 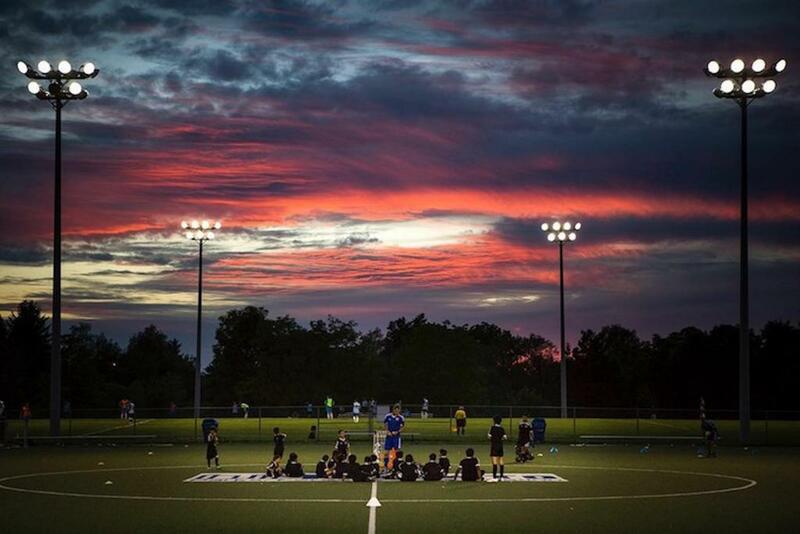 Each Development Academy group will play games vs the DCFC Academy teams in their age group. Our goal is to create an understanding that football is a team game, and teamwork requires trust, cooperation and working towards a collective goal. We encourage every player to repetitively "coach" one another in technical exercises as well as game situations. Often, this means breaking poor habits and building new constructive habits. The Development Academy Training Program is an integrated part of our overall Player Development Pathway. 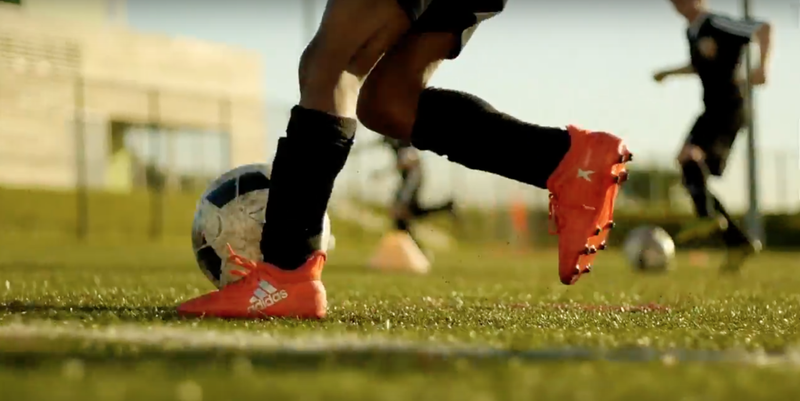 The training program gives players direct access to the Academy training style, along with its values and mission, to create a conscious learning environment for all participating players. REGISTER FOR ACADEMY & DEVELOPMENT ACADEMY TRYOUTS NOW! If you would like to register your child now for our upcoming Academy and Development Academy Training Program Tryouts, please click the above link!